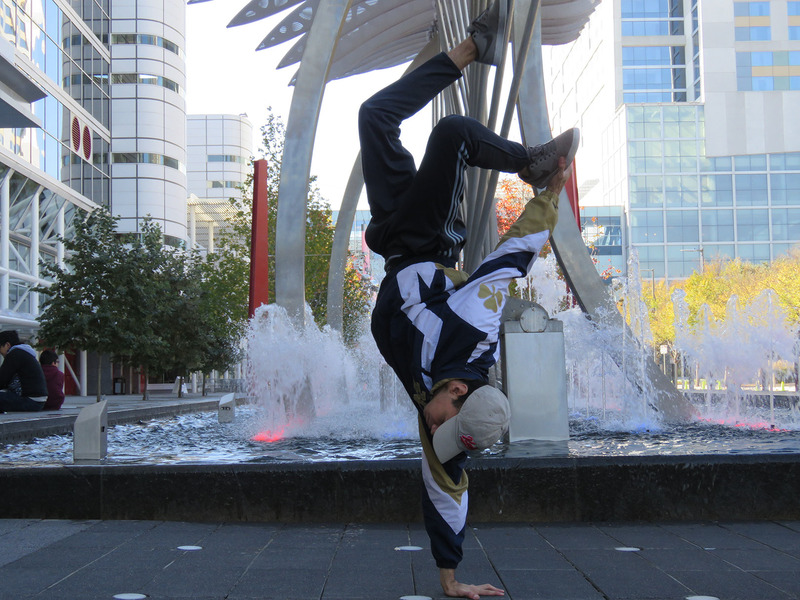 Professional Break-dancer. 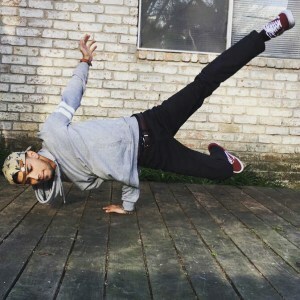 Carlos has been Break Dancing for many years, Break Dancing for him is a way of life, Carlos believes that people communicate with others in a way of dance, he has a passion for teaching kids and teens to Break Dance and bringing them to the Dance World. He has been teaching Break Dance for years. Carlos is exclusively working with Dance With Stars Academy, and has joined Dance With Stars since 2016.